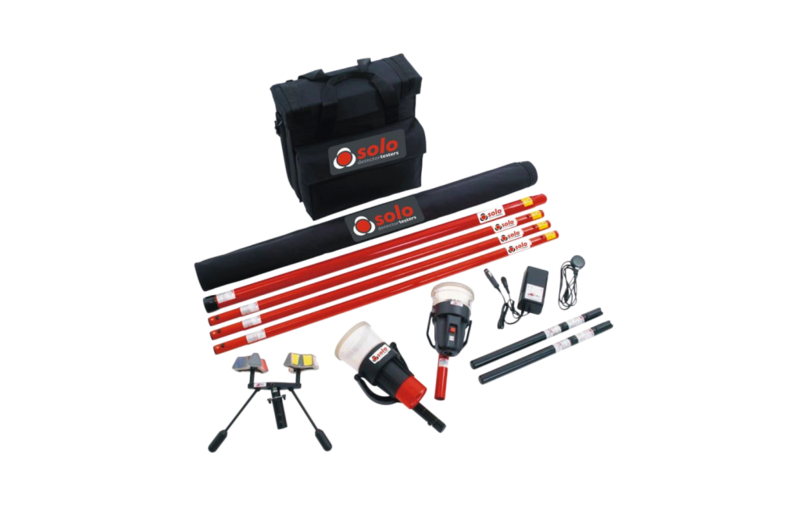 Solo testers are available either as separate components or as complete kits – configured both by height and application. Kits are available with 1 or 2 3000mAh Battery Batons. The new battery batons (Solo770) and charger (Solo727) are also available separately.